How old was everyone when they found out they had ADD/ADHD? 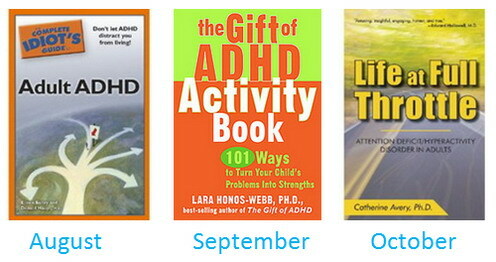 Who do you talk to about your ADD/ADHD? If you are not a member of our ADDer World Social Network, join here. Vitamins and Minerals for ADHD: Do Supplements Boost Your Brain Power?